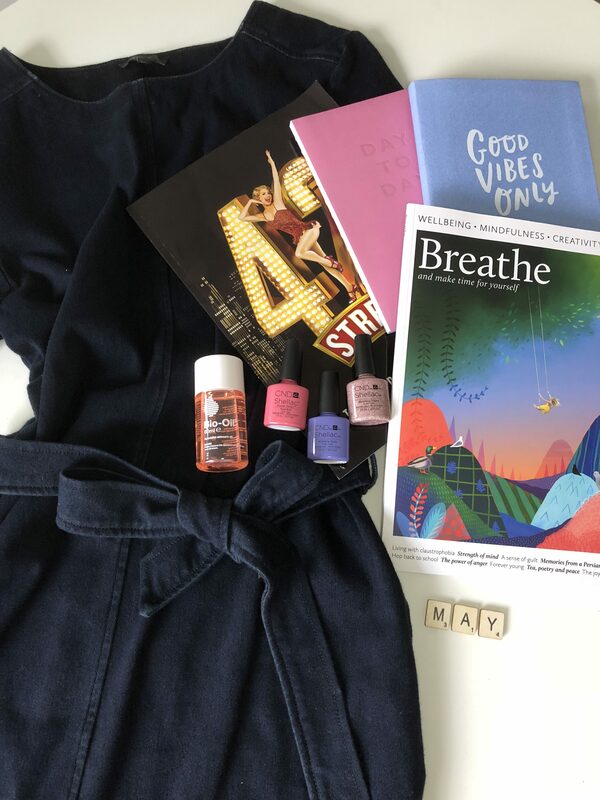 So my favourites are things I like to share each month. I like to share a variety of subjects with you, so fingers crossed every reader/viewer can hear about something new they might like to try. I like to pick something of interest from each category I blog/vlog about. So Fashion, Beauty, Lifestyle and travel (if l have been away) are my favourite subjects. 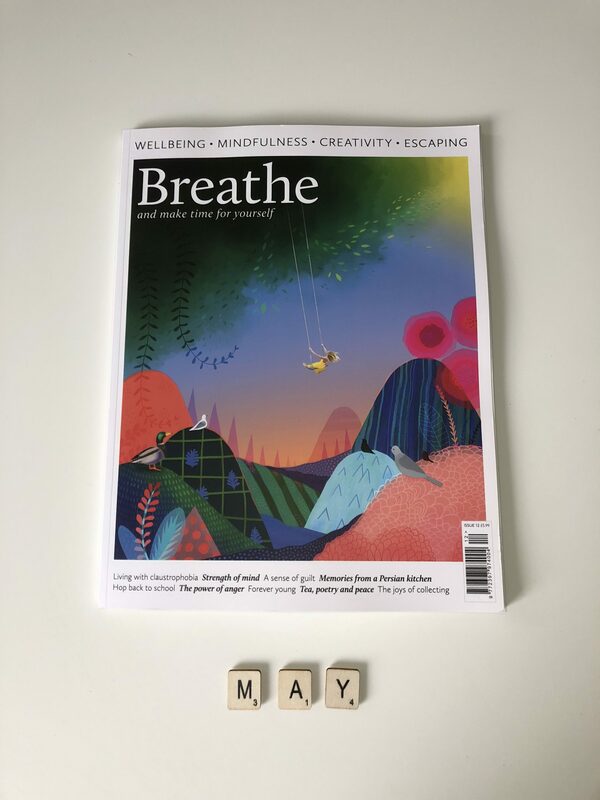 This month has been slightly different for me because for the majority of May if not all of May I have been recovering from an operation I had at the end of April. I have found it difficult to wear jeans one of my favourite items of clothing due to the fact I can’t wear anything tight around my stomach. So I have been loving dresses. Knee length and Midi’s especially. I have been in dresses everyday really and my favourite has to be my new denim dress from Next. 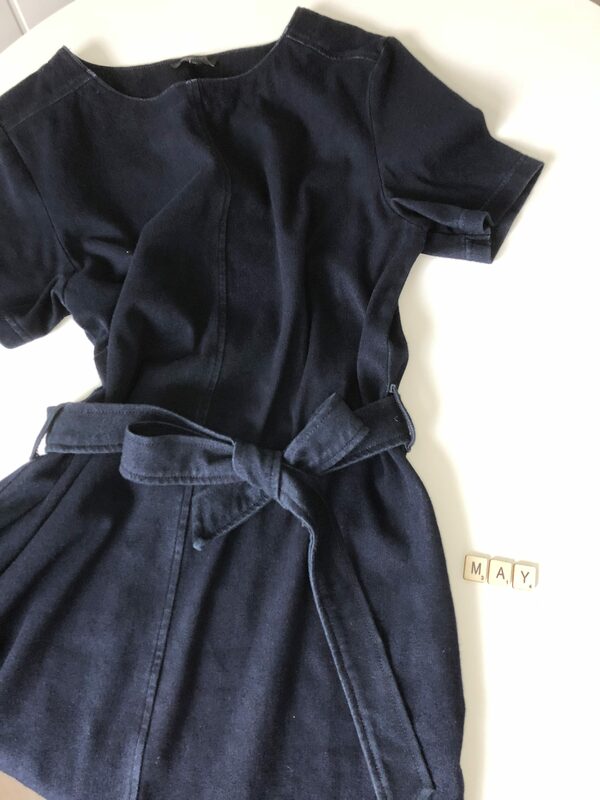 Its knee length and kind of stretchy in material and a dark navy blue with a tie around the middle. I have had a lot of compliments on this dress and even better it’s so comfy. For £28 this is a really good price for a dress and I can wear this at work and dress it up. Or dress it down at the weekend. My second favourite this month is food related. Because I have been recovering I have eaten what I fancy when I fancy it so I have been loving fish finger wraps with ketchup. I had these for tea for 3 weeks straight. Lol. But these are so good. Who doesn’t love a fish finger sandwich? I found Sainsbury’s white tortilla wraps the best and we also have been using Sainsbury’s taste the difference fish fingers. 2 in a wrap with a little bit of flora margarine and a swirl of ketchup is amazing. 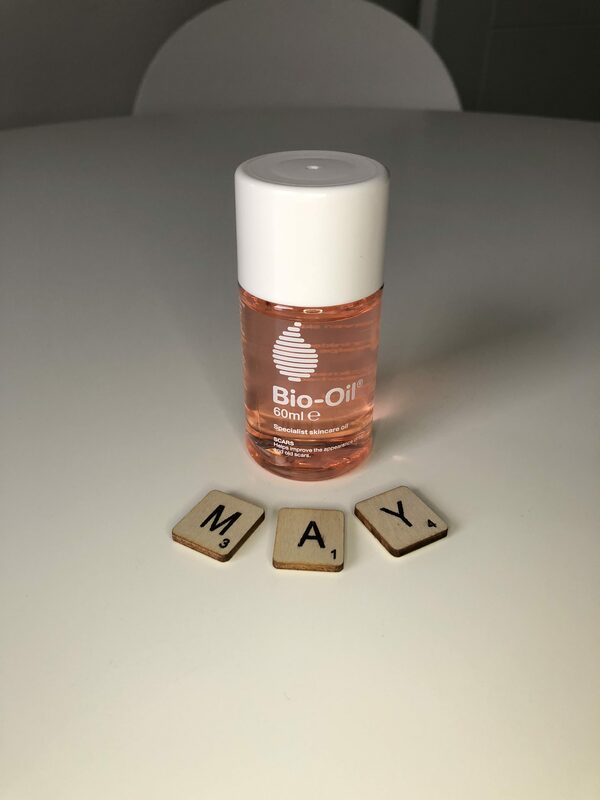 Another must have I have found to be a favourite this month is bio oil. It’s really helping me with my scars. This is so fantastic at healing scars and reducing the appearance of scars.Its a products I wouldn’t be without, It really works. I am 5 and a bit weeks into recovery now and I can already say that 2 of the 4 scars are nearly gone! Bio oil is really handy and helps with all sorts. It’s worth a buy if you have any sorts of marks or scars. I use this twice a day and its really good the only thing I could say is that when I put it on before bed if you roll over its been running out of my belly button. Lol a mistake which I will not make again. I have been really loving pastel coloured nails this month. I use CND Shellac which the majority of the time lasts 2 weeks on my nails. I also like to wear a mixture of colours because this is very on trend at the minute. I have been having random nails of the following colours. Wisteria Haze, Rose Bud and Blushing Topaz. I think that a fushia pink would go lovely with the other 2 pinks though or each colour individually would also look super cute. 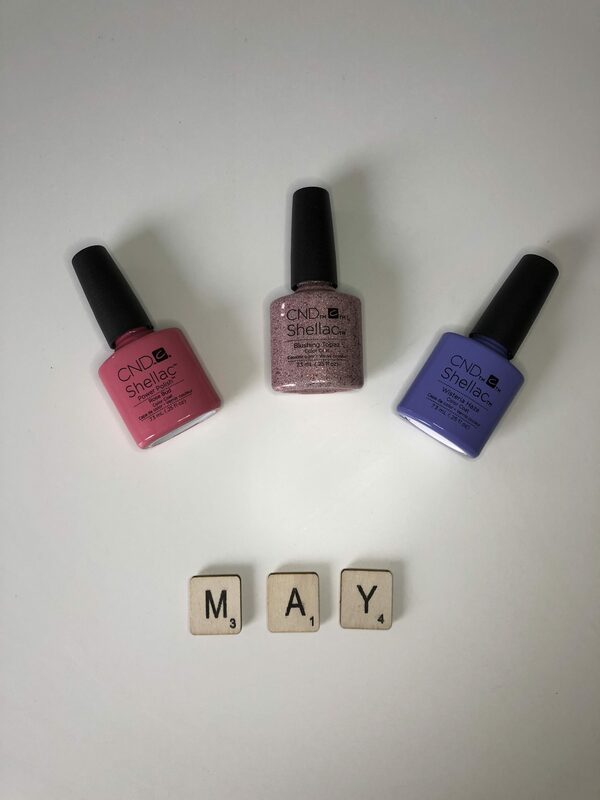 If you do get these colours please remember these are gels so you will need to get a top and base coat along with a lamp. I have gone slightly out of my comfort zone too by dying my hair purple. I have dyed my hair purple before but with chocolate brown too. I have naturally brown hair so the blend of two is still calm. This time I just went for it. I brought permanent loreal paint in ultra violet. And I am loving it!! It’s a magenta/purple colour and though some have commented it looks red in different lights its shows a different colour. I guess the pink in it could be mistaken as a slight red in colour. I love the purple though and now after a few washes the purple is really coming through. 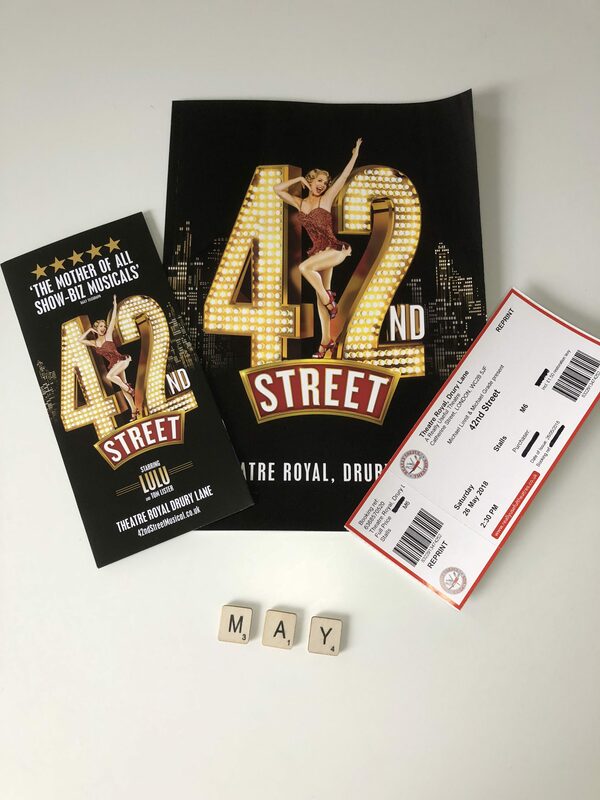 I love to go to the theatre and I was lucky enough to see 42nd street in May. As much as it wasn’t my ultimate favourite musical I have seen, it was still a really good day out and something I love to do. 42nd Street is definitely worth going to if you like musicals. Following on from the theatre I have been loving watching tv and my favourite tv programme to watch is Britain’s Best Home Cook. If you are following me on my youtube channel you may see my style is very like Pippa one of the contestants. This programme is where 12 contestants go against each other each week to cook the best dishes for the judges. The judges are Mary Berry, Chris Bavin and Dan Doherty. I really enjoy this programme and it airs on bbc 1 on Thursdays at 8pm. I think I want Pippa or Katie to win. If you watch it let me know who you’d like to win? My final 3 favourites probably can be clumped together. I have been really into journaling, both bullet and normal journaling. I have been making a weekly page per week. 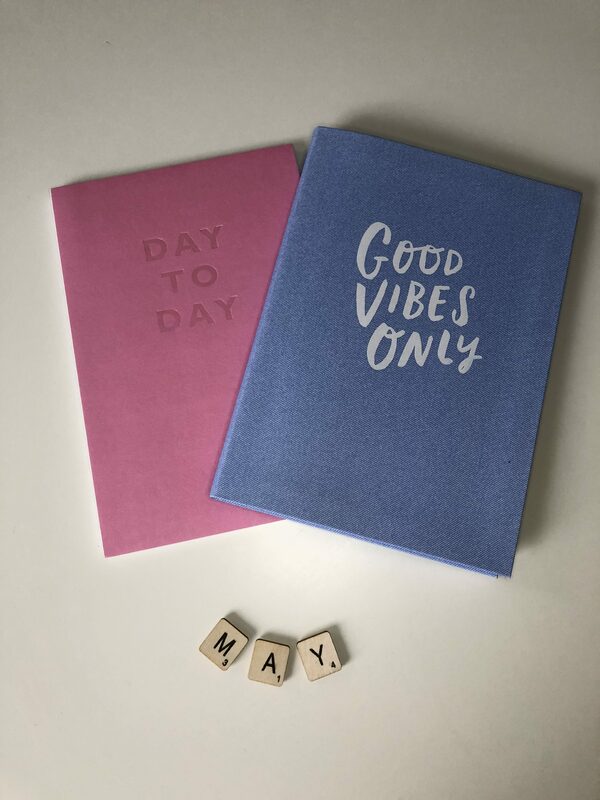 My main journal is for me to keep note and on track of my social media, so blog, Instagram and youtube. Then my bullet journal is to help me with the way I am feeling, to stay positive and make note of things I’d like to improve on. Then this leads on to the magazine Breathe. I love this magazine. It divided into chapters of how to help and relax more. It also helps with things like meditation which is something I follow and believe to helps me. This magazine isn’t something I buy each month. £5.99 is how much it costs but it’s like a book and really helpful. 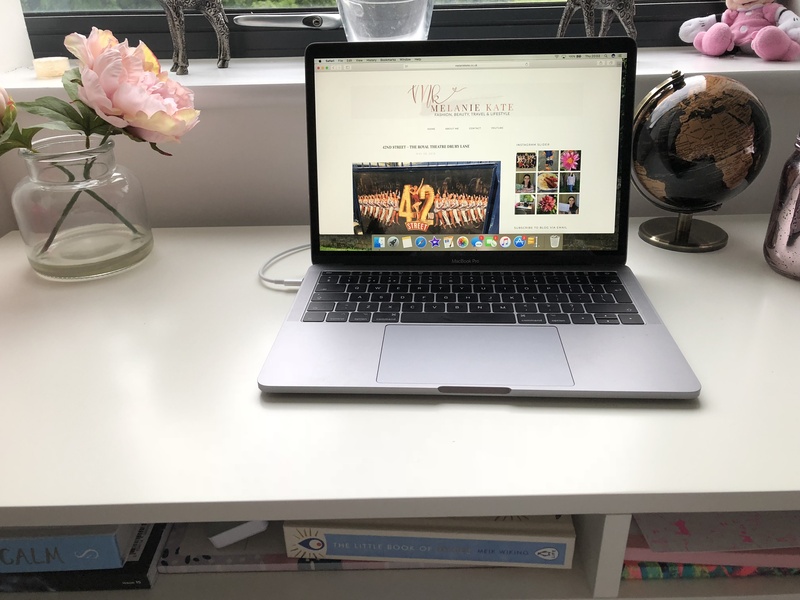 To tie these all together I am loving blogging, blogging is something very new to me and something I am thoroughly enjoying. I like to Vlog and have done so for a year but this new venture is something I love to do. I can sit down at my new desk and write away whilst looking out the window of my flat watching rabbits hopping around the green. If you aren’t already please do subscribe to me on all my social media including my blog. Please also let me know some of your favourites you’ve loved this month? That dress looks beautiful and comfy! Win. I’m going to see 42nd street in a few weeks, so excited! Going with my mam, we’re both MGM fans, so hopefully it’s a fun evening out at least! Need to see your purple hair!! I hope your recovery is going well and fingers crossed you don’t have to get any more. thank you 🙂 I am sure you will love 42nd street.